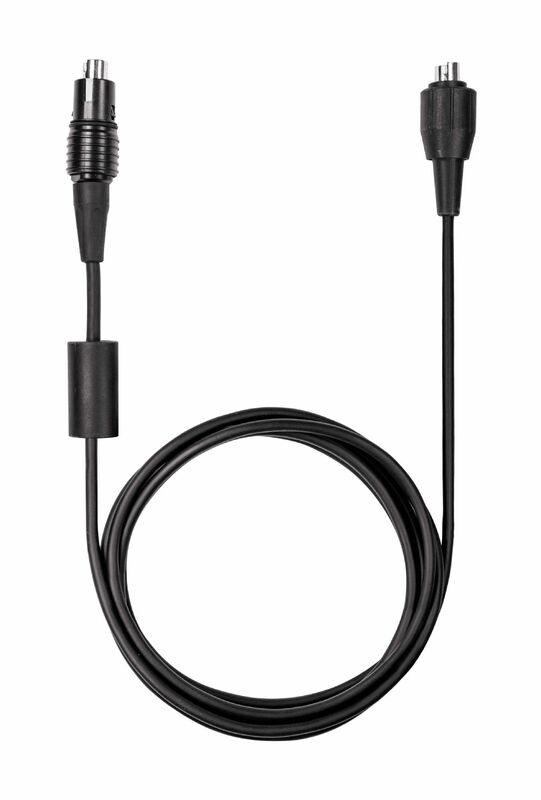 Use this temperature probe with thermocouple (TC) sensor (Type K) to carry out measurements of surface temperatures. The temperature probe is characterized by its quick response time. The T-hinge measuring head with sprung thermocouple strip makes this possible. It reaches the actual temperature of the measurement object in just a few seconds. Moreover, the temperature probe can be used on uneven surfaces. It is not necessary to use a thermal conduction paste. 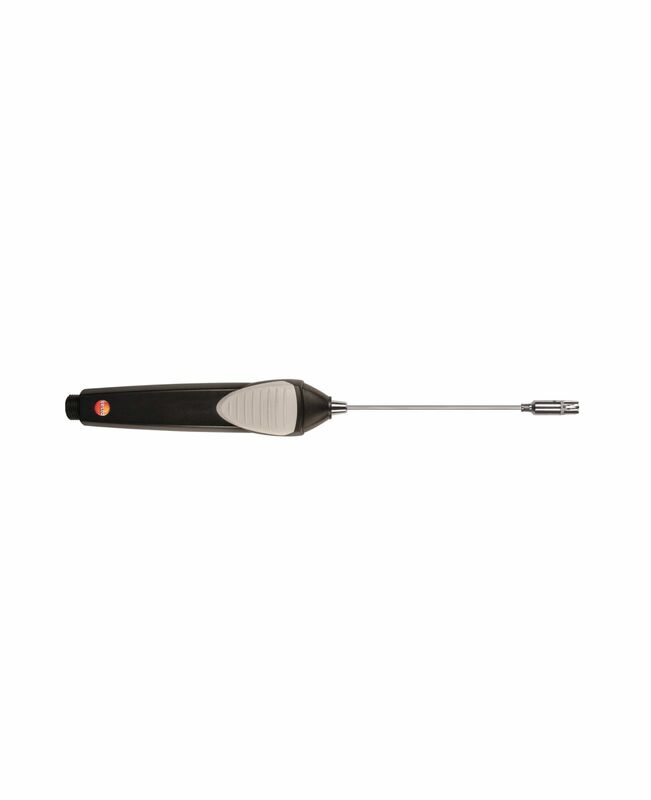 The surface probe is a digital probe with an intelligent calibration concept. You can adjust the probe using the EasyClimate software and achieve a zero-error display. 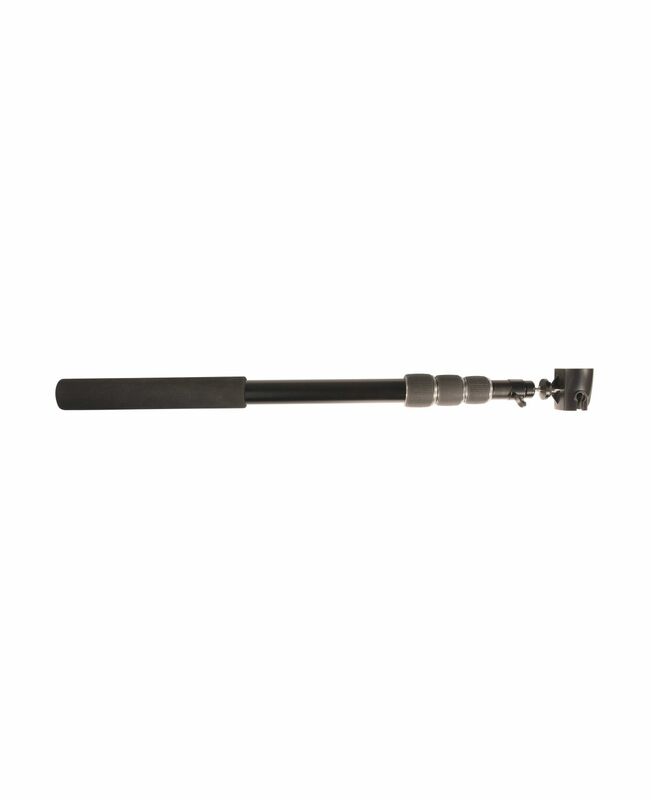 Fast-action surface temperature probe TC Type K with T-hinge measuring head including instruction for use.